YardGuard Pool Gate/Door Alarm. FREE SHIPPING! 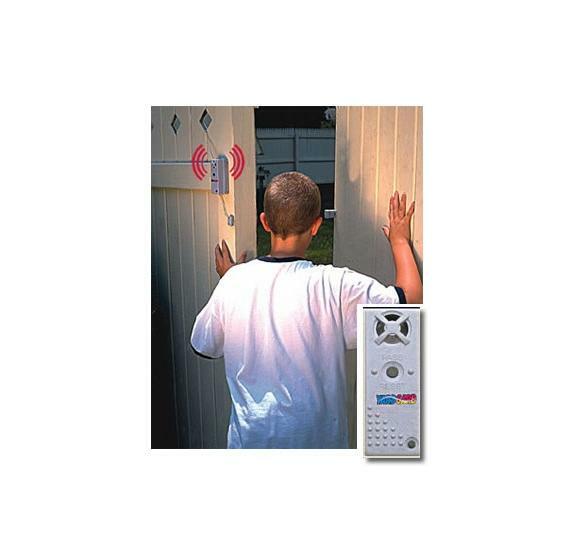 Our gate and door alarm is designed to alert you upon an unauthorized entry into your pool area. The Yard Guard alarm meets or exceeds state barrier alarm codes. Simply install the contact set (included) on the desired gate or door, install the alarm’s sentry, and it is ready to protect your pool area. Unauthorized entry causes a loud (120 DB) alarm to sound. 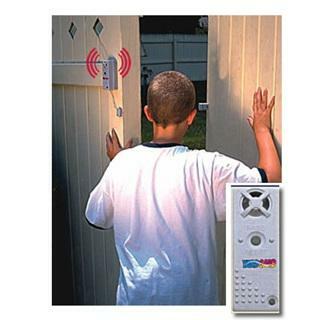 The alarm is designed with a 7-second delay for adult pass through. Its convenient pass/reset button is easy to operate and the unit even includes a low battery cheep. All hardware is included for a gate, door, or window mount. Listed by ETL and UL. Protect your pool this season with our YardGuard alarm.